Confession. I switch cellphones like I do my underwear. No seriously, I’m always looking for the next best thing in the world of smartphones. In the last couple of years, I’ve upgraded cell phones a countless number of times. Maybe I’m picky, have high demands or just have a problem of finding a smartphone that offers a great camera, intuitive design and high performance. That isn’t too much to ask is it? 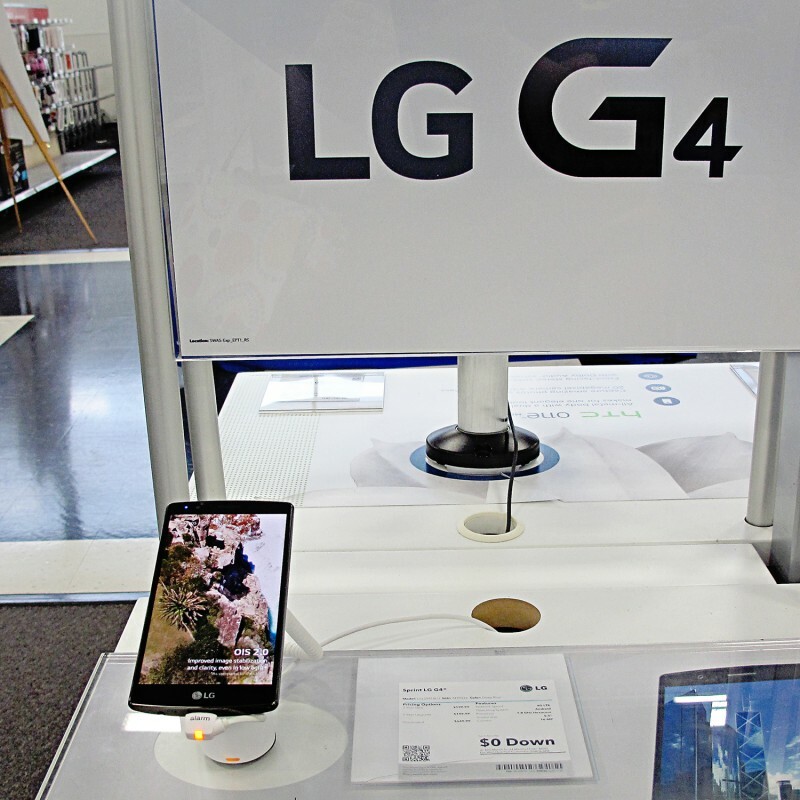 I recently made a visit to our local Best Buy store to check out the LG G4 Smartphone. As an Android lover, this phone sounded fantastic, looks great and I was really excited to check out this fantastic camera! As a photographer, the camera is always my first focus when purchasing a smartphone. The LG G4 smart phone stands out with a f/1.8 aperture, making low lighting situations a problem of the past. A 16MP rear facing camera and an 8MP front facing camera makes for high quality selfies. The LG G4 smartphone is a beautiful phone. There is a 5.5″ IPS Quantum Display, which is perfect for social networking, email checking and multi-tasking between apps. I’m all about the eye candy when it comes to my phone and the brighter display makes images pop off of the screen. I would love for everyone to view my photography from this display! I love to choose smartphones that have optional design features. Not only does it keep you from having the same phone as everyone else, it allows you to have a better custom feel to match your personality. The LG G4 smartphone comes in genuine leather, metallic and ceramic style back covers, giving you a premium look and feel. And because a big display is awesome for every day tasks, sometimes that trade off is an awkward feel in your hands. Not with the LG G4! This smartphone has a gentle curved design for ergonomic comfort. 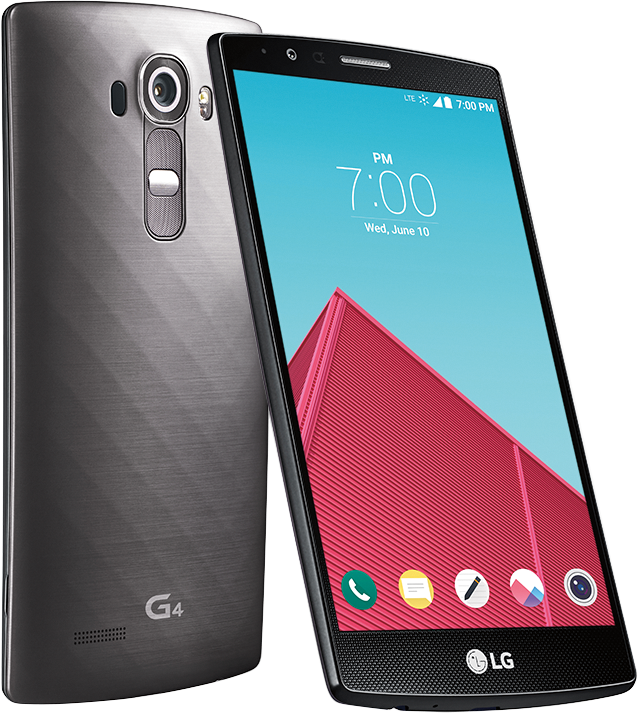 LG is really changing the game with the G4 smartphone and I’m excited about all of the amazing features. 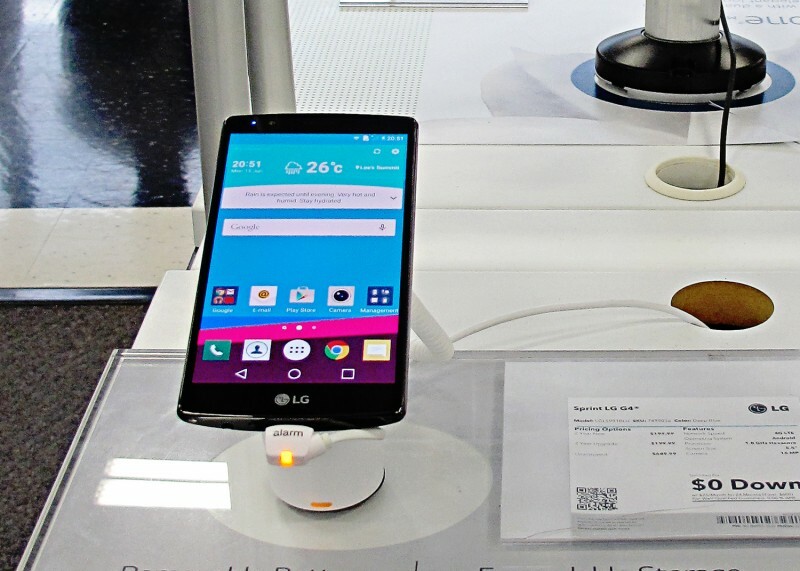 You can check out the LG G4 smartphone at a Best Buy near you! If you love it as much as me, starting today you will also receive a $100 Best Buy gift card when you purchase the LG G4! ← Flexible Summer Learning Program – The BrainChase Treasure Hunt! Traveling with Children | 4 Must Try Tips!